After stunning success of Ava DuVernay's 'Selma.' Many, including me, have been wondering what she would take on as her next project. Variety reports that DuVernay will team again with 'Selma' star David Oyelowo for a drama set during the Hurricane Katrina disaster of 2005. The Selma helmer is teaming with Participant Media to develop a narrative feature film chronicling a sweeping love story and complex murder mystery set against the backdrop of the devastating hurricane of 2005. David Oyelowo is in negotiations to produce and star in the film. 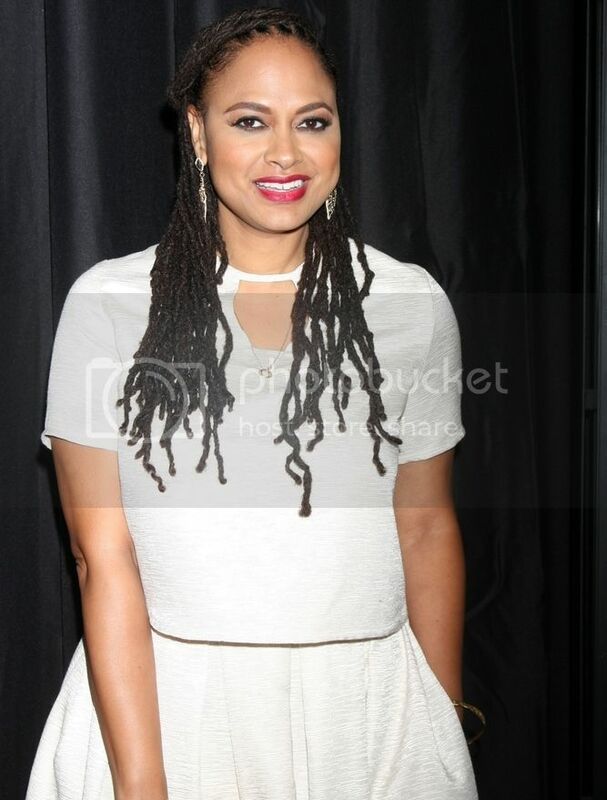 The project will mark the third collaboration of DuVernay and Oyelowo following Selma. DuVernay will write, produce and direct. DuVernay has, in her relatively short directing career, made history more than once. This year she became the first Black woman director to be nominated for a Golden Globe. She as also the first Black woman to take home best director honors at the the 2012 Sundance Film Festival for her second feature film Middle of Nowhere.